Prior to A Tribute to the Trumpet Kings! It’s a grand slam when baseball and art collide! 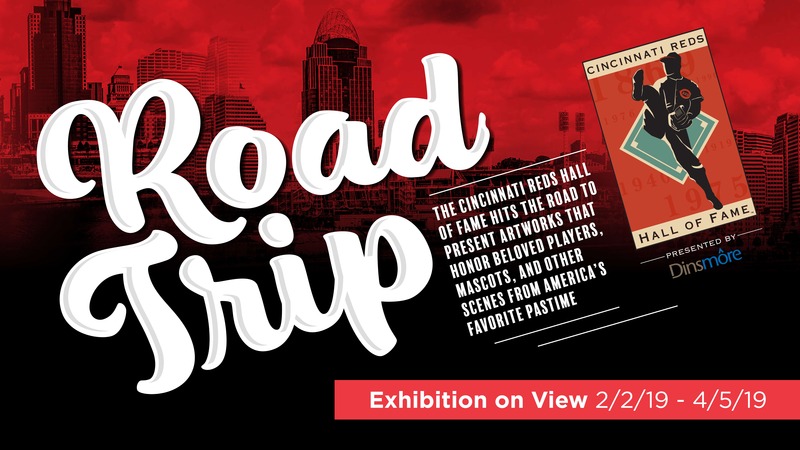 The Cincinnati Reds Hall of Fame & Museum play an away game in the Fitton Center galleries, in a show featuring artworks from the museum collection and from the HOF network of artist fans. Contributing Sponsor: Hamilton Caster & Mfg. Co.